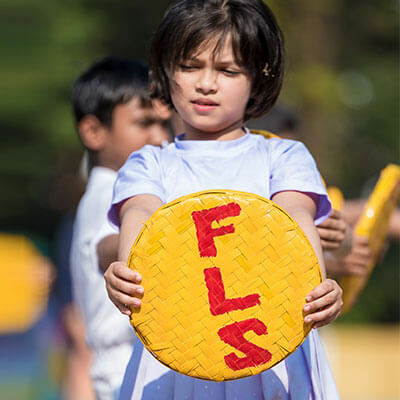 Extra and Co-Curricular activities form an integral part of the F.L.S. 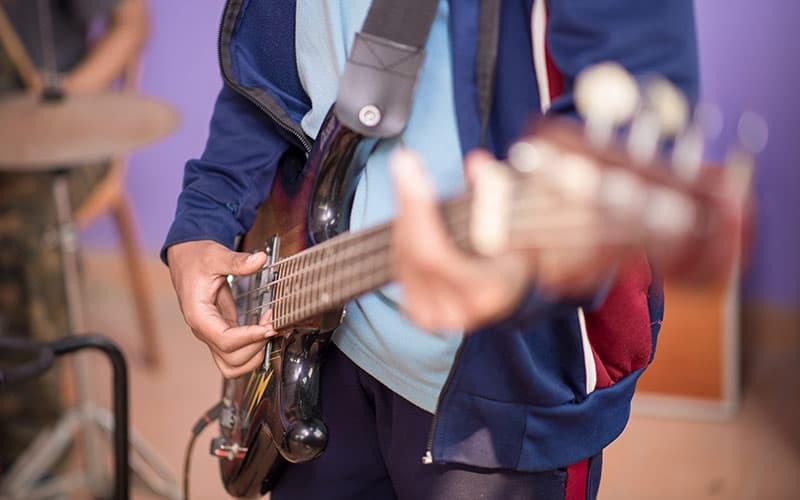 Model of Education and are given as much importance as academics where students are encouraged to develop into strong and well-wounded personalities. Wide variety of Activities/Hobbies and Clubs & Societies are offered for the students to choose from. 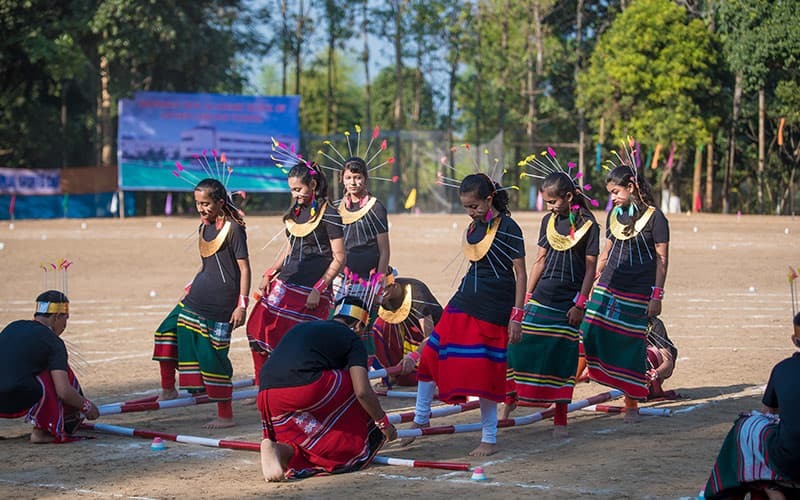 In addition to the traditional activities like Art, Music, Dance, Debating, etc. 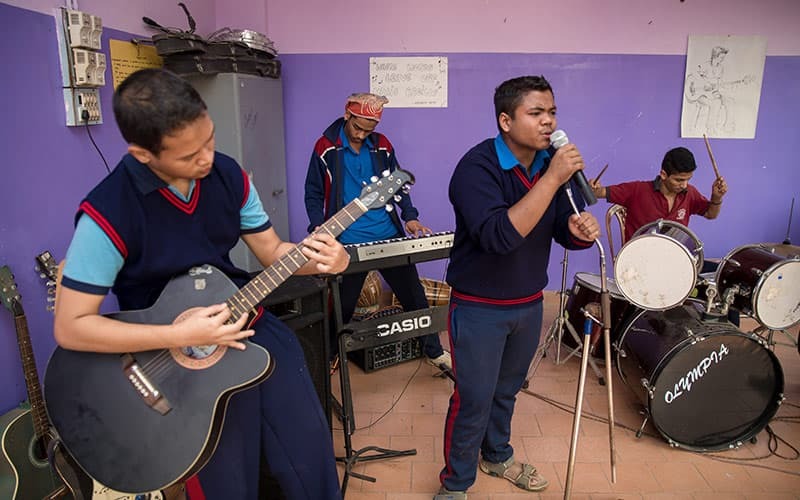 the list also includes the very modern activities like Journalism, (both print and electronic media), Photo-Story Writing, Public Speaking, CAD (Computer Aided Designing), DTP (Desktop Publishing), Webpage Designing, Robotics, Fashion Designing, etc.